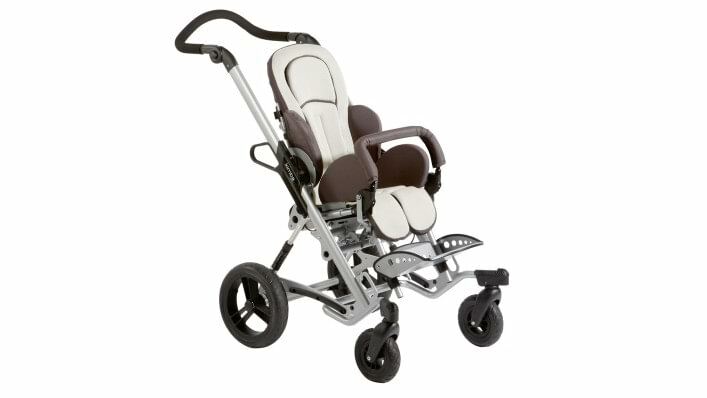 Thanks to numerous adjustment possibilities for the multifunction seat, the Kimba Neo can be adjusted to meet the individual needs of your child. To switch between an active seating position and rest position (e.g. to relieve strain on the spine), the Kimba Neo offers a continuous seat tilt adjustment that can be operated with just one hand.